When you’d like to save a little cash when calling a professional, it is important to keep some tips in mind. However, it is also important that you know that quality is important and sometimes this is not as cost effective as you’d like. You have to consider your pros and cons and go with the best service that is going to provide the most benefits, as well as quality of service. Always get an estimate for the work being done. You need to know what you’re looking at for the work you want to do. This is something that is going to give you a better idea of who charges what and what they will do. Do a lot of the gutter maintenance and cleaning yourself. Some people enjoy hiring someone for this job, as they do not have time or patience to do it but if you’re trying to save some cash then you may want to try a little DIY repair. Make sure that the gutters are tightened all the way around the home by going through and tightening them. You want to make sure that these areas are done correctly on your own. 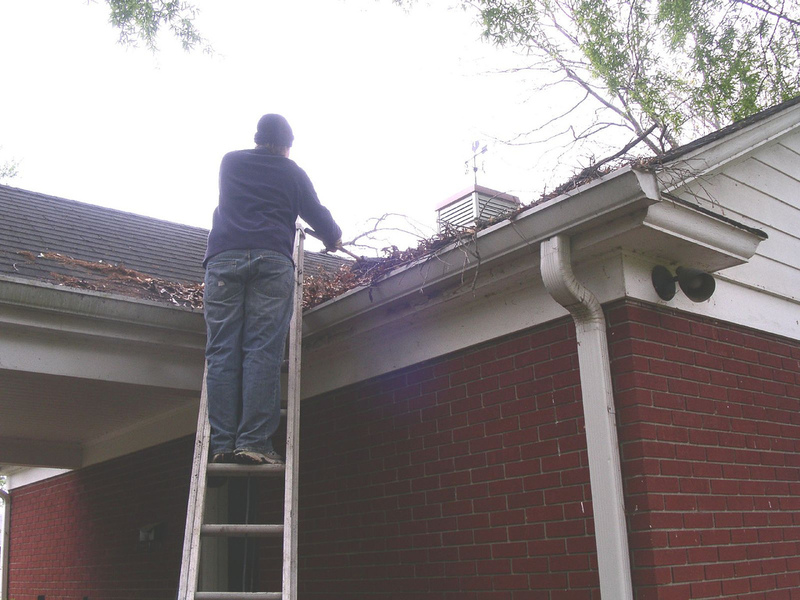 Have your gutters replaced if they are old and not working. This will save you a lot of money because you will not be calling a gutter contractor out all the time to come and do repairs. Keep ice dams from happening on your roof by having the proper ventilation going through the attic of the home. Ice dams can cause a lot of problems with the gutters around the outside of the house. Being able to save some cash is always a great way to go. You also want to make sure that you protect the integrity of your home, which means the best working gutters that you can have. Find gutter contractors working in your area when you fill out the form below and have Contractors Today help you get in contact with them.